From using excess heat to warm homes to installing trackside solar panels, here’s how Transport for London is turning the Tube green. Transport for London uses more electricity than anything else in the city. The Underground and Overground rail networks alone consume an astonishing 1.2 terawatt-hours each year, enough to power around 360,000 homes. Then there are buses, trams and an array of other infrastructure. Sadiq Khan, the Mayor of London, has pledged to make the capital carbon neutral by 2050. 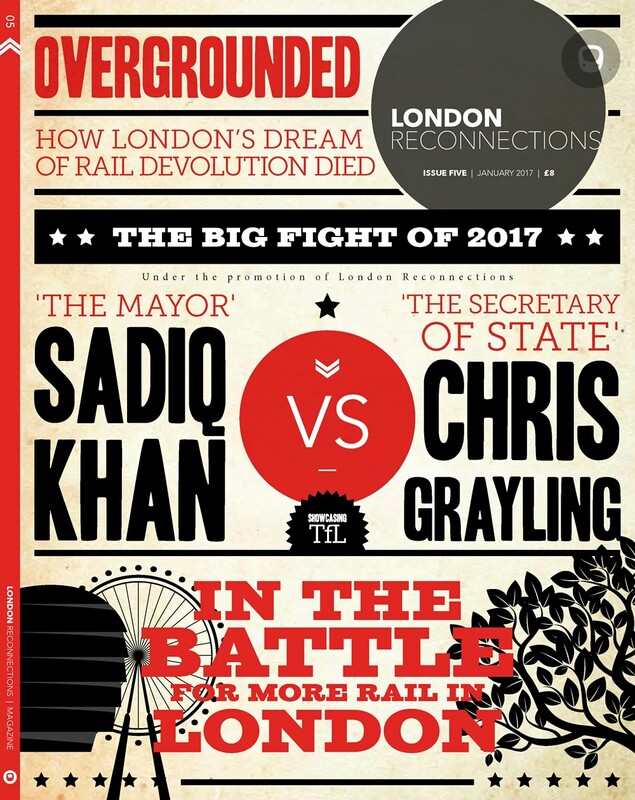 It’s an ambitious target – and to succeed, TfL is going to need to come along for the ride. And work is already underway. Plans are ongoing to electrify London’s bus network and bring more electric vehicles to the city – including the electrification of all black cabs. But no project is bigger than making the Tube carbon neutral. Professor Tim Green, director of the Energy Futures Lab at Imperial College London says it’s a chance for London to “show some leadership, learn by trying and become a beacon for how you do a low carbon transport system. TfL is attacking the problem from a number of different angles, says Alex Gilbert, senior energy strategy manager at TfL. “There’s a huge amount going on with commercial development and innovation, and we’re very keen to see how startups can assist us,” Gilbert adds.